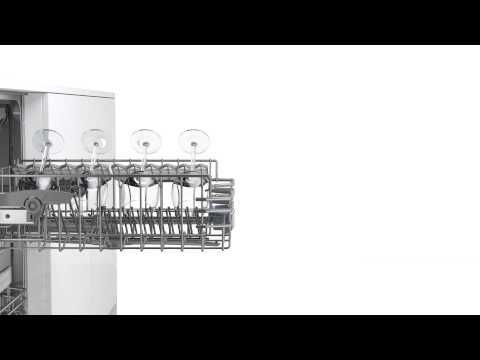 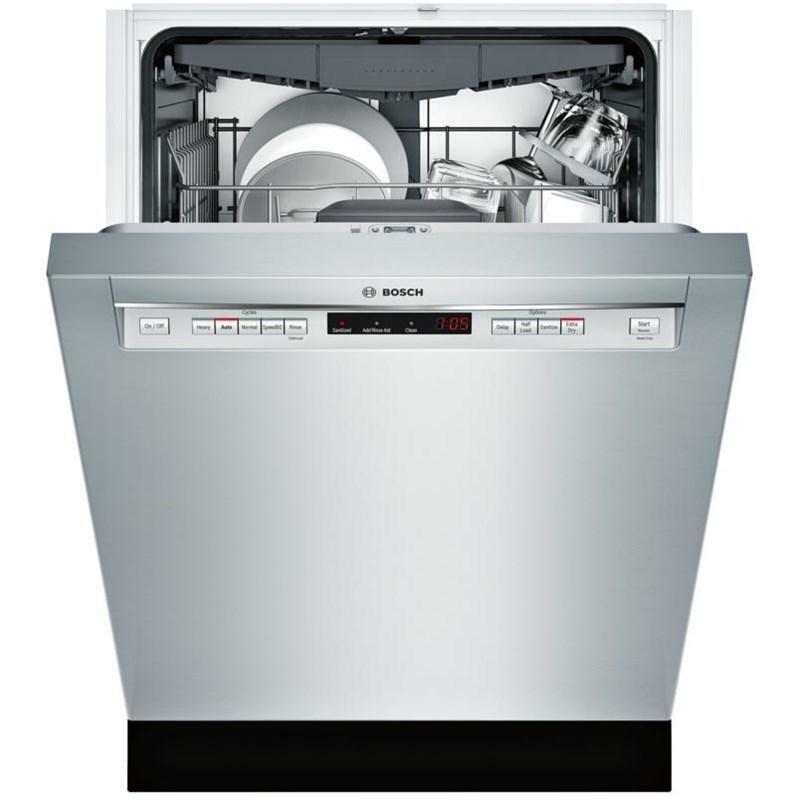 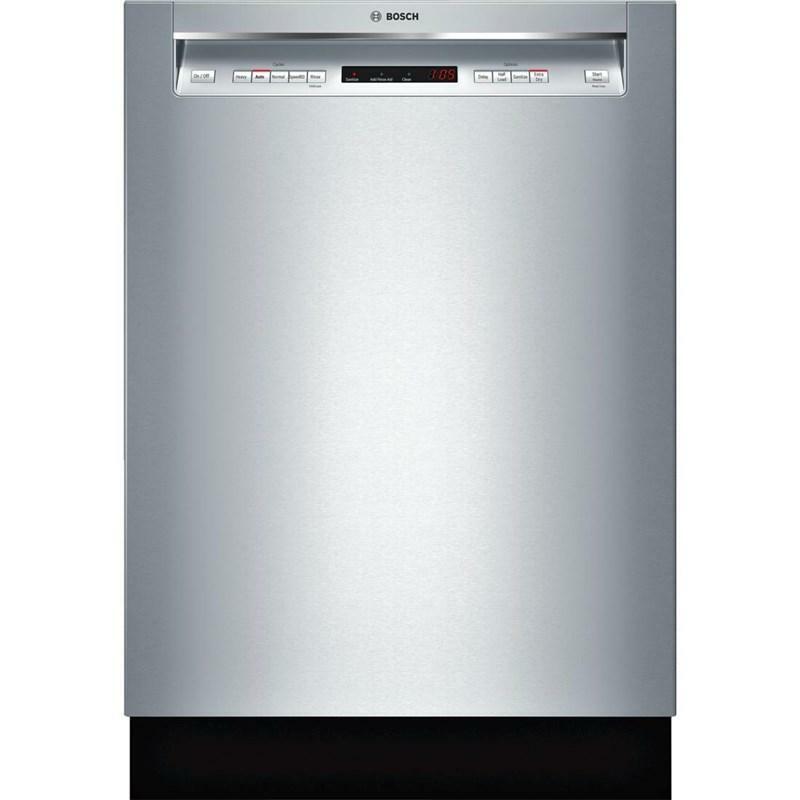 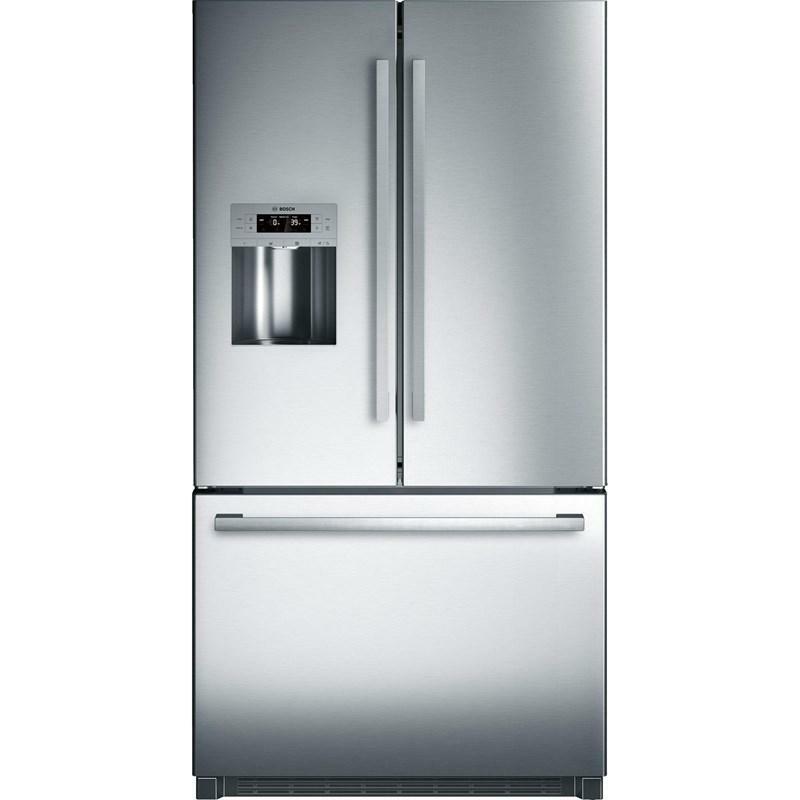 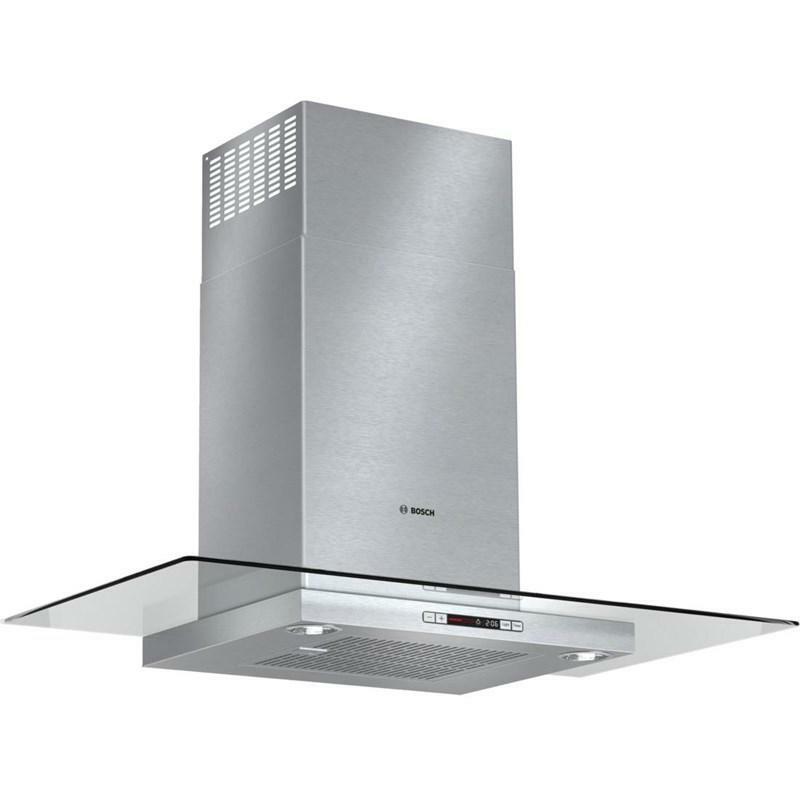 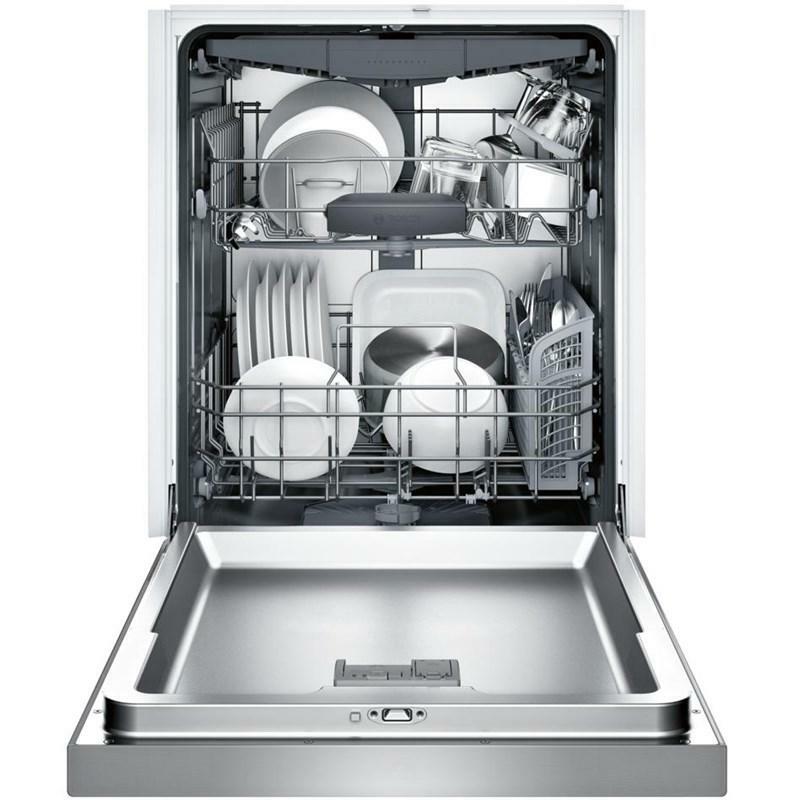 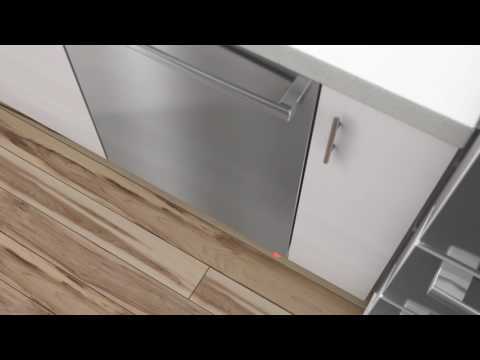 Bosch 24" recessed handle dishwasher featuring FlexSpace™ tines that fold back to fit larger pots & pans, a RackMatic® system that offers 3 height levels for 9 possible rack positions and Speed60® which gets dishes from dirty to dry in about an hour. 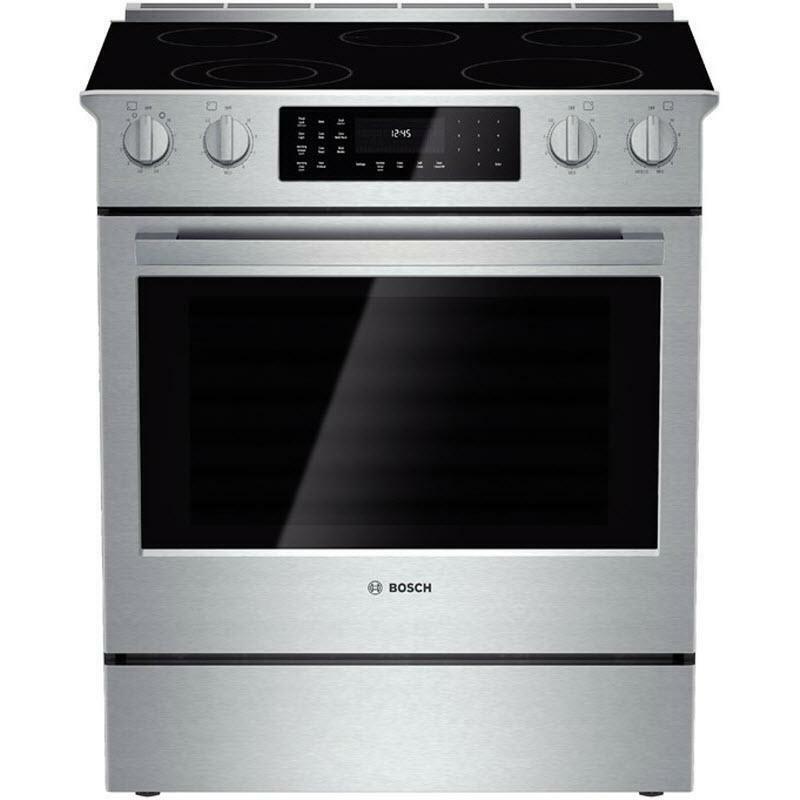 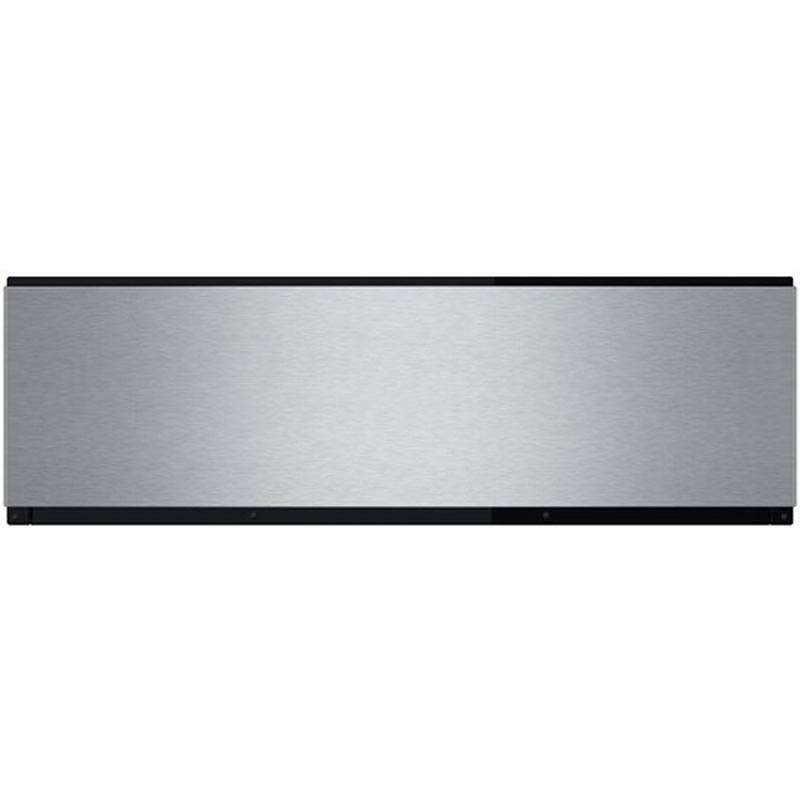 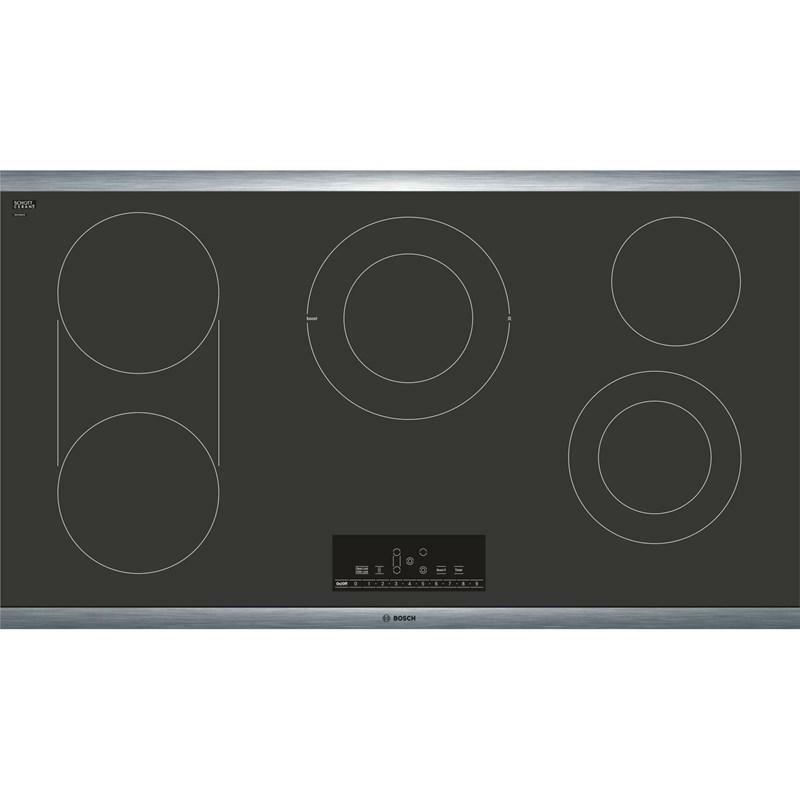 This 36-inch Bosch electric cooktop features PreciseSelect®, dual elements, countdown timer and cleanLock. 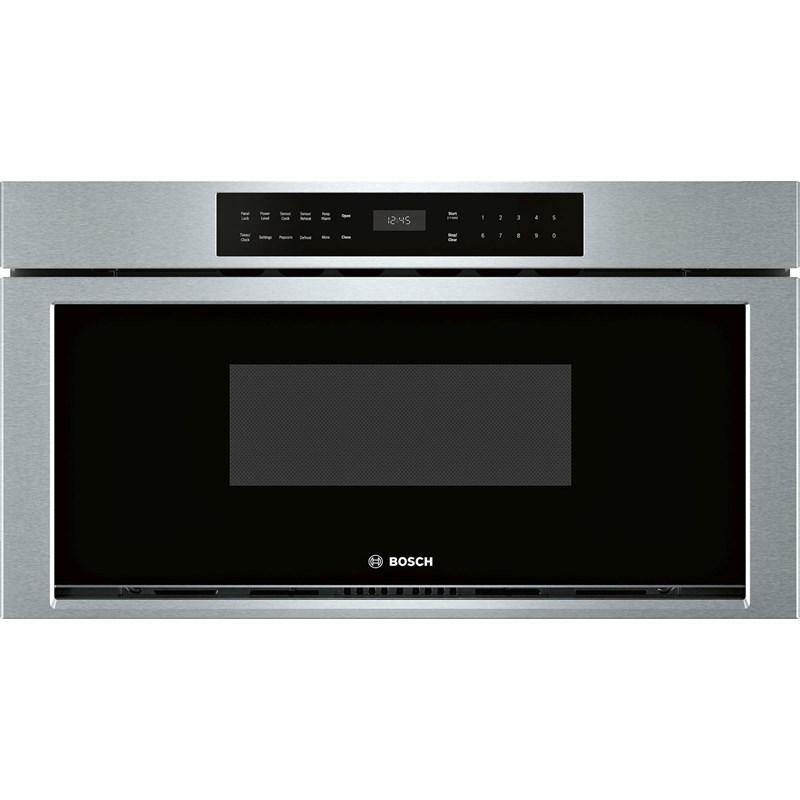 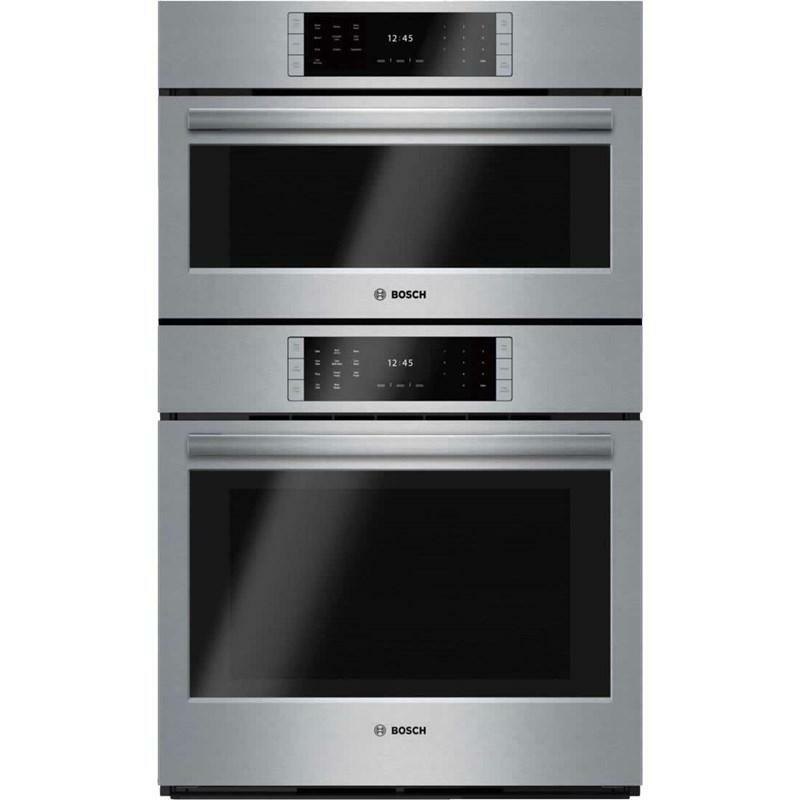 This Bosch 800 Series combination oven features touch control with SteelTouch™ buttons, meat probe, 10 microwave power levels and temperature conversion for convection cooking.